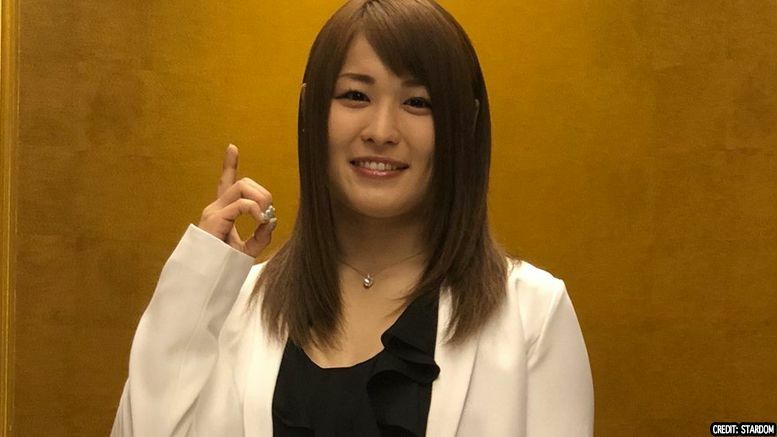 Popular Japanese women’s wrestler Io Shirai has confirmed she’s leaving Stardom on amicable terms and it’s reportedly because she signed a deal with WWE. Io further states that Stardom is currently her life itself, but she’s doing this in order to not have regrets about her professional wrestling career in the future. As you may recall, Shirai had a WWE tryout in March of last year but reportedly failed her medical exam and was not offered a contract around the same time. According to Tokyo Sports, the wrestler will report for duties following her final STARDOM match next month — which means there’s a good chance she’ll be one of the competitors in the second annual Mae Young Classic tournament. Any other additions to the tournament you’d like to see? Sound off in the comments.